The Séura Storm Ultra Bright Outdoor Display is designed to handle any weather while including 4K and 1000-nits of brightness. “Market trends indicate a desire to design outdoor spaces more like indoor spaces, with entertainment zones, focal points, and technology,” Gilbertson says. Séura, a leader in designer technology, has started delivering its new Storm Ultra Bright Outdoor Displays. 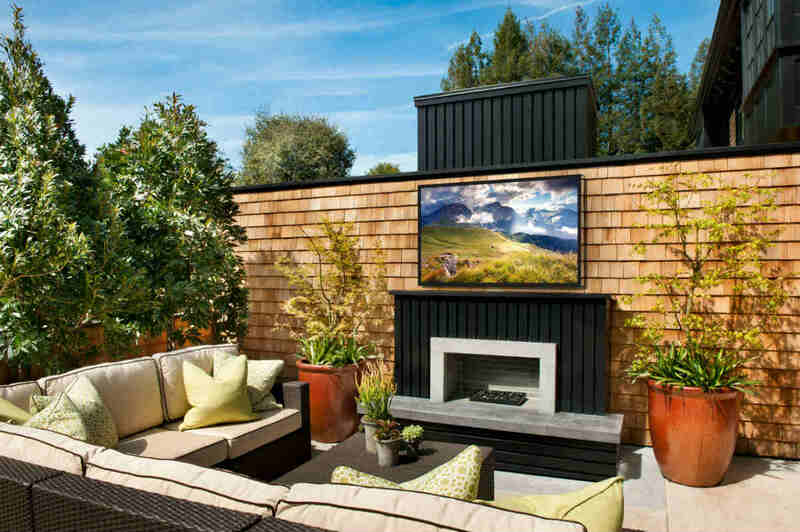 These new displays offer industry-leading technology designed to handle every environmental condition and a new, sleek and timeless design to complement any outdoor space. “We have engineered the largest, brightest and most integrator-friendly outdoor display in the industry,” says Tim Gilbertson, Séura co-founder and COO. 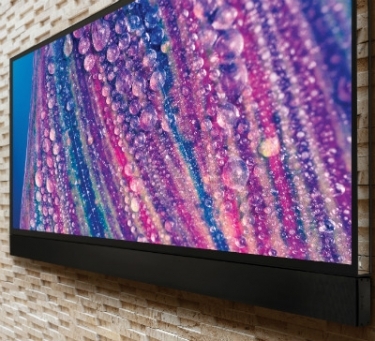 The Séura Storm Ultra Bright displays offer 1000-nit brightness as well as Adaptive Picture Technology, a proprietary internal control system that automatically adjusts backlight, contrast and other picture variables for an optimal viewing experience. This technology is particularly critical in outdoor settings where ambient conditions change constantly and manually changing display settings is burdensome and unrealistic. The new displays have also received an aesthetic revamp with a redesigned bevel and sleek, modern reflective edge that allows the display to fit seamlessly into whatever outdoor space it inhabits. A newly-designed, slim outdoor wall mount rounds out the visual appeal by bringing the display just centimeters from the mounting surface. The Séura Storm Ultra Bright line was designed for easy installation and integration with HDBaseT certification and the industry’s first internal IP control. The displays also feature readily accessible, weatherproof compartments with inputs, outputs, and an internal three-prong power outlet. Séura is now accepting orders for both the 65-inch the 86-inch Storm Ultra Bright Displays and associated accessories. The 49-inch and 55-inch sizes will launch later this year.